As early childhood educators, we know that supporting children’s social-emotional development is crucial to their success in the primary grades, their relationships, their choice-making, and in essence, life. Every child has his own unique challenges in developing a sense of responsibility, self-regulation, and self-care. As we support children’s personal growth, we also need to consider how to encourage them to care for one another and for the world at large. This may seem like a heavy task, but in Judaism, children learn about this kind of care from a very young age. The Hebrew term tikkun olam (see how to pronounce it here) means “repairing the world” and is embedded in Jewish children’s understanding of human nature. Repairing the world can be as simple as walking a neighbor’s dog when she is sick or as monumental as starting a nonprofit to end early childhood hunger. 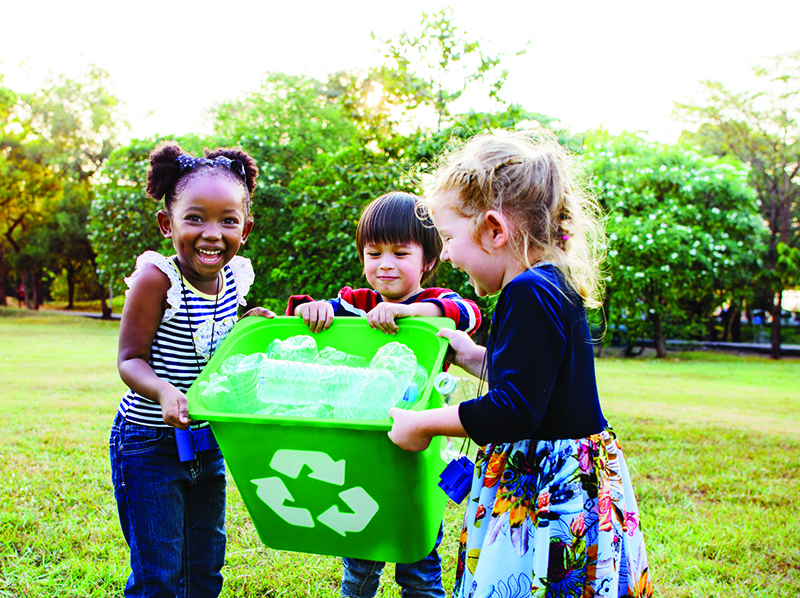 Earth Day is an appropriate time to introduce tikkun olam to small children because there are many opportunities—big and small—for children to flex their caring muscles. Make an “I Help” list. Begin by talking with children about the different ways they are helpers. What are your classroom jobs? Did anyone share today? Do the children hold doors for others? Who helps with laundry at home? Did anyone draw a picture to make someone feel better? 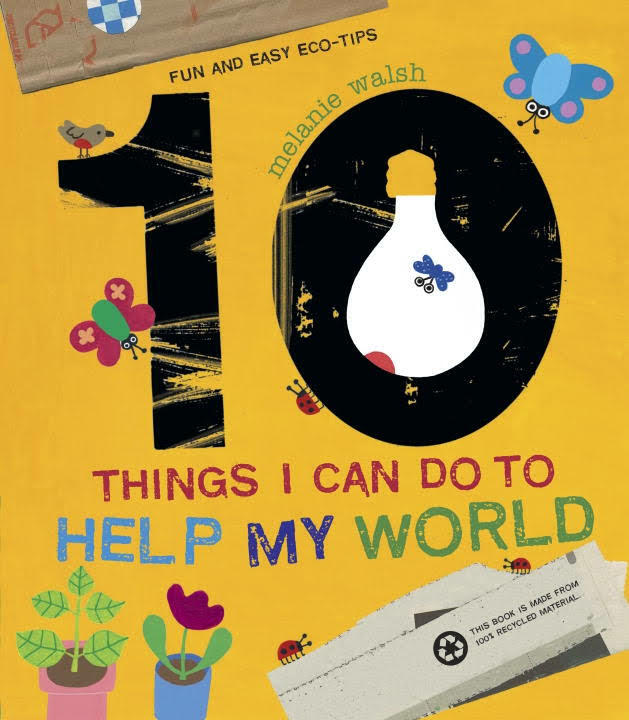 All of these exemplify simple ways children help in everyday life. Once children have made a list of “easy” ways to help, challenge them to think of “bigger jobs” they could do to help each other, their families, and their communities. Engage in a simple service project. Consider the interests and capabilities of the children in your setting. Do they like to draw? Do they love playing in the dirt? Are they good at cleaning up? Match their interests to a community need. Collect scrap paper and junk mail and make collages for hospital patients or the elderly in a nursing home. Call different facilities in your area and see who might benefit from tasks the children can do. Maybe a local bank would like to display potted plants, or a coffee shop wants a sidewalk garden. Talk with your neighbors and present ideas to the children to see what kind of work they would like to tackle. There is litter in the park. Someone forgot to put away the art supplies. Someone is carrying a heavy box to the post office and doesn’t have a free hand for the door. You find a lost wallet. A classmate misplaces his favorite toy. You notice crumbs on the table. You notice that many plants in your home or classroom look dry. Ask children how they would approach solving these problems. Can the tasks be handled alone? Do any require teamwork or the help of an adult? Tailor the problems to the maturity of the children in your setting. Plant a garden and learn how to compost. There are many benefits to having a garden—exposing children to healthy foods and nature, supporting children’s physical activity, and cultivating children’s environmental awareness. 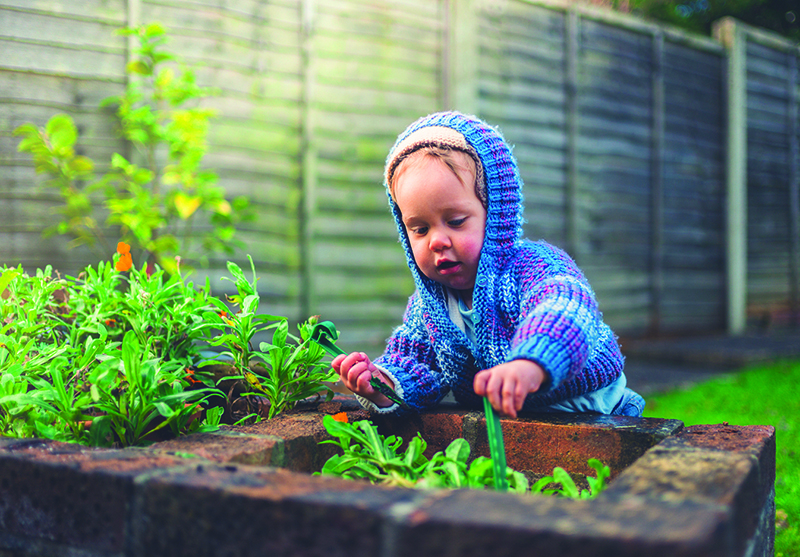 However, the benefits of gardening with children do not need to stop there. Promote tikkun olam by trying to compost food scraps, cardboard, grass clippings, and other waste created in your setting. Visit U.S. Environmental Protection Agency for easy-to-follow tips on composting, including what to include and what to exclude, in a home or small school setting. Host a Clothing Swap. Invite family and caregivers to help repair the world by hosting a Clothing Swap. As we know, children grow fast and sometimes outgrow clothing very quickly. Did you know that Americans throw away 85% of their clothing each year? Find a time when everyone can meet and bring gently-used clothing to share and exchange with each other. If hosting an event isn’t possible, set up a few bins in a common area for families and caregivers to sort through and take what they need when they have time. 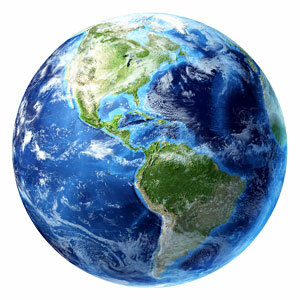 Earth Day is often about how we can take care of the planet through environmental and nature-based efforts. When we consider Earth Day through the lens of tikkun olam, we begin to notice that Earth Day is also about how we support and take care of each other. Teach tikkun olam to help children understand that it’s okay to take initiative. Happy Earth Day!